Vtech KidZoom Smartwatch ONLY $19.98! 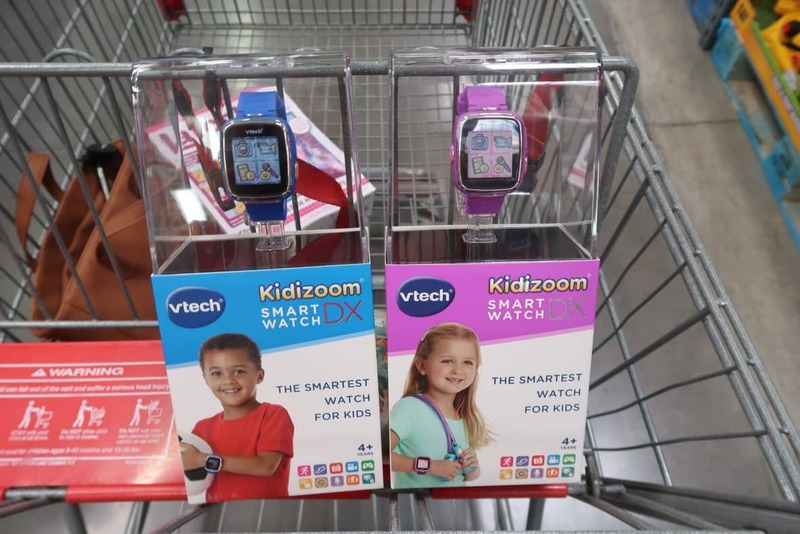 The Vtech KidZoom Smartwatch is now down to $19.99 at select BJs stores. Check your local club to see if it’s available. It isn’t showing available at our club online but I saw all these on the floor yesterday at Batavia BJs 3/17. That’s a super price for this smartwatch. Blue was the only color available at BJs in Batavia NY. 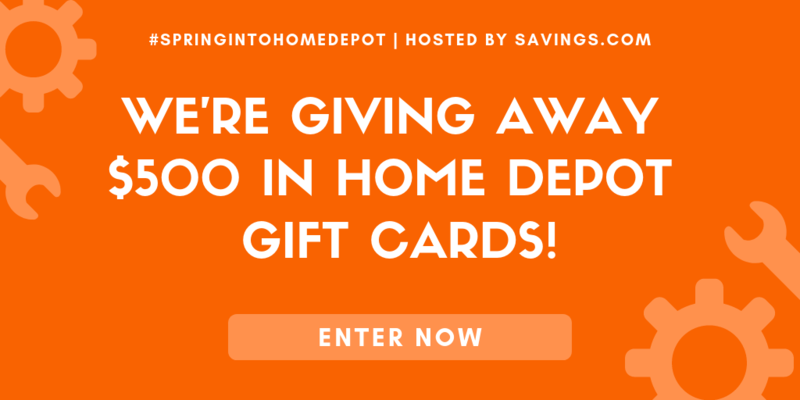 Check out all the awesome TOY Deals I found and shared at BJs here.